EDUCATION: Graduated from Washington State University, School of Veterinary Medicine, 1979. HOBBIES/INTERESTS: Hiking, fishing, hunting, snowshoeing, skiing, and flying our Super Cub are just some of the great outdoor activities we enjoy. Bird hunting and exploring new areas from our cabin with our lab (Kali) is a special joy. 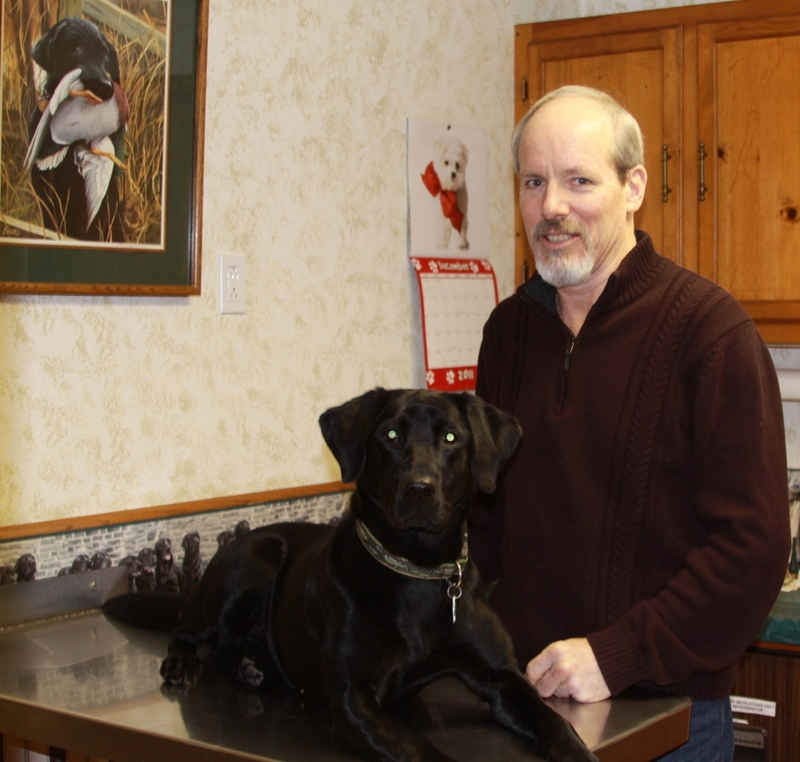 A LITTLE ABOUT ME: Upon completion of Veterinary School, I knew Alaska was the place for me to set up my practice. I have a great respect and appreciation for the outdoors and the many wonders it beholds. Living and practicing here these past 34 years has really given me the opportunity to explore the wildlife and the many places where no man has ever walked. I grew up spending lots of time on my Grandparents ranch in New Mexico and began my love for the world of animals and nature as a child. I did my externship here in 1978 and moved here after graduation in 1979. I worked with 3 veterinary practices while doing my large animal mobile practice. 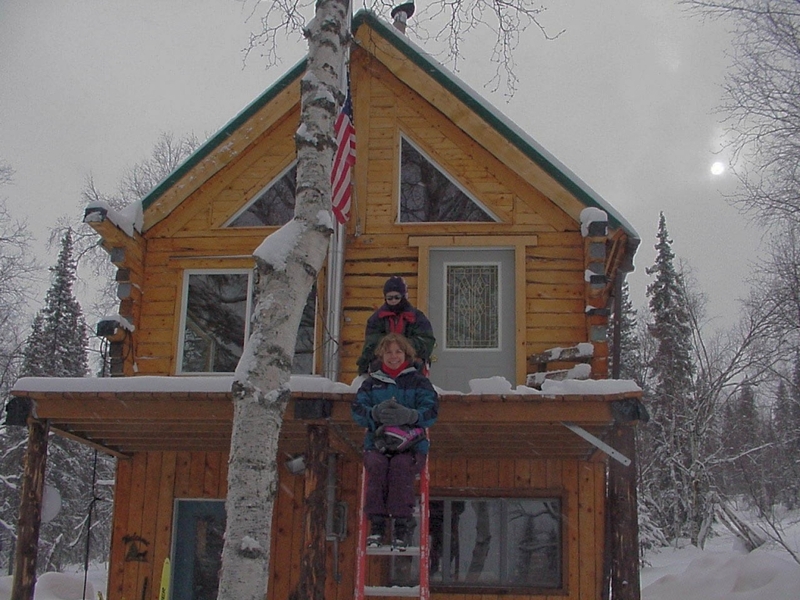 We were finally able to build and open our own practice here in Chugiak in 1983. MEMBERSHIP ASSOCIATIONS: ASVMA (Alaska State Veterinary Medical Association, AVMA (American Veterinary Medical Association. ATTRIBUTES ABOUT C.V.P. : Having the opportunity to personally create healthcare plans for each and every animal according to their specific and individual healthcare needs.